Please email us at help@msdental.co.uk or use the online form below. 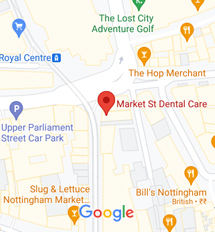 Copyright © Market St Dental Care. All rights reserved.